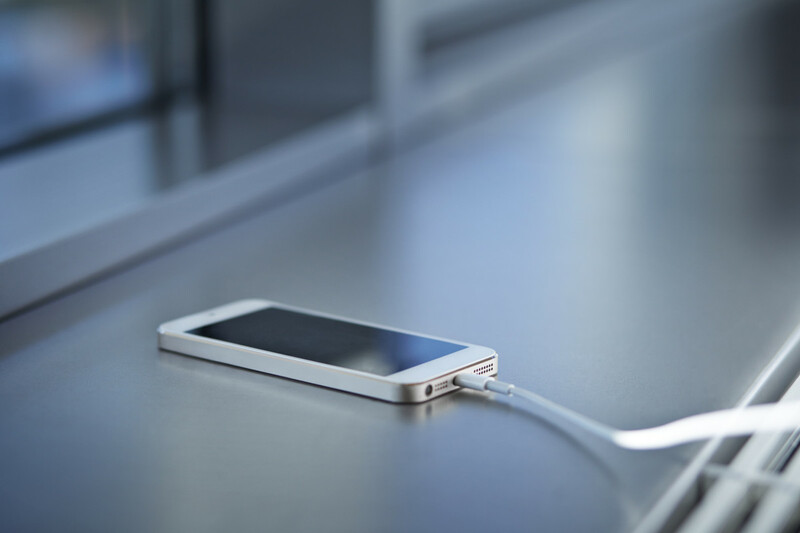 You may already have heard the warnings: Don’t overcharge your mobile phone. Make sure you unplug it from the charger after it reaches 100%. Don’t leave it charging overnight. Or else.